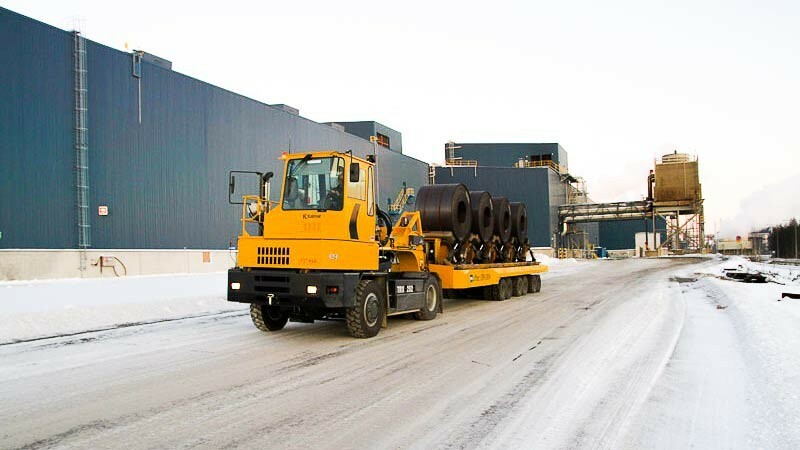 Reliable transport services for demanding industrial applications form one of the mainstays of Maanrakennus Alamäki Oy's operations. We operate as part of the client's production process, to ensure the delivery of high-quality services and full customer satisfaction. The high quality of our transport services is guaranteed through our special equipment, tailored to each customer’s needs, with special attention paid to cost-efficiency, safety, and protection of the environment. 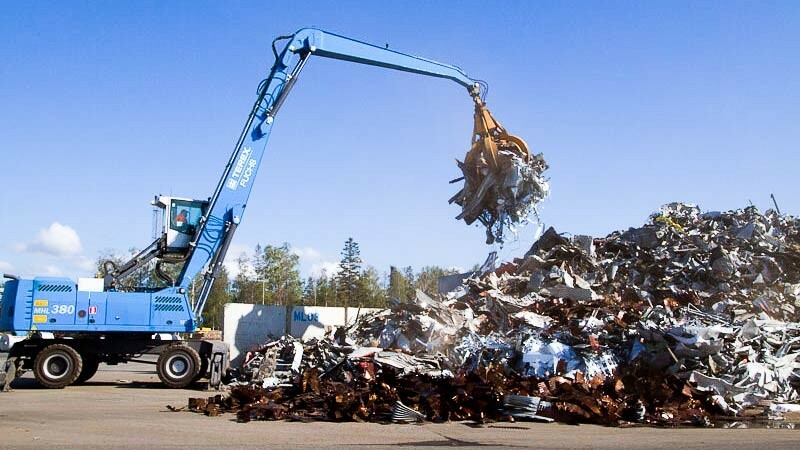 We offer various logistics services, including the transport of hot- and cold-rolled steel, shipping containers, and recycled steel for industrial use. Among our services is the handling of materials used in the steel industry. Our location and flexibility are our trump cards. Continuous development is part of our company philosophy. We choose the methods that are the most cost-efficient or develop a suitable solution ourselves in collaboration with our clients, creating long-term benefits for both parties. This makes Maanrakennus Alamäki Oy a knowledgeable and reliable partner, helping to create savings for you. 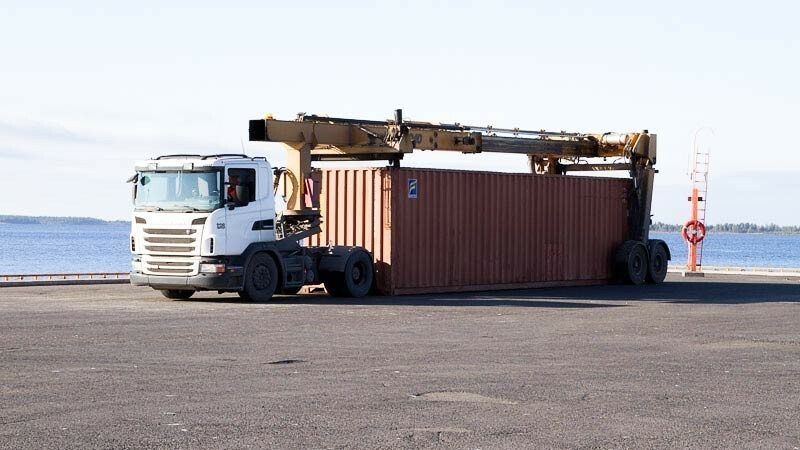 Whether you need transport services, transport of shipping containers, or factory services, you’ve come to the right place with us.